The Center funds periodic and flash surveys on questions related to the politics of diversity in the United States. 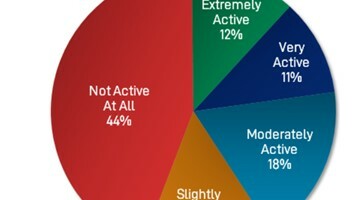 The scholarly interests and research needs of the Center’s affiliates will determine the content of these surveys. The Center’s Director moderates several discussions, focused on various themes of diverse democracies with scholars and activists. 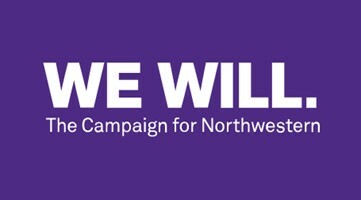 By directing your gift to the Center for the Study of Diversity and Democracy, you will be helping generate cutting-edge research and dialogue through the We Will giving campaign at Northwestern. 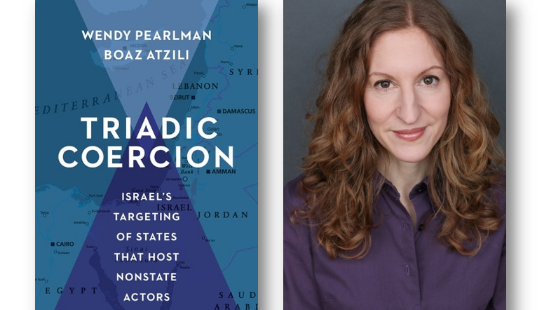 CSDD faculty affiliate Wendy Pearlman and Boaz Atzili's (American University) new book explores how a state’s system of beliefs, values, and institutionalized practices can encourage coercion as a necessary response, and host states as appropriate targets, even when that policy is prone to backfire. 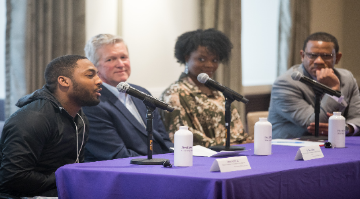 Associate Professor Alvin B. Tillery, Jr. travels throughout the United States, talking to universities and companies on issues of diversity. He is a frequent commentator on diversity issues in the national media. Alvin Tillery, Jr. | Video: Many 2020 Dems Say They Back Reparations — But What Does It Mean?